Residents contact Lift and Level for professional Milford concrete leveling services. These residents understand the importance of having lasting concrete repairs, and this is why they always contact Lift and Level. We are a family-owned and operated business with over a decade of experience and dedication in town. Our qualified staff can repair concrete steps, sidewalks, foundations, pools, and so much more. Concrete contractor Lift and Level offers a wide range of services to meet your needs. 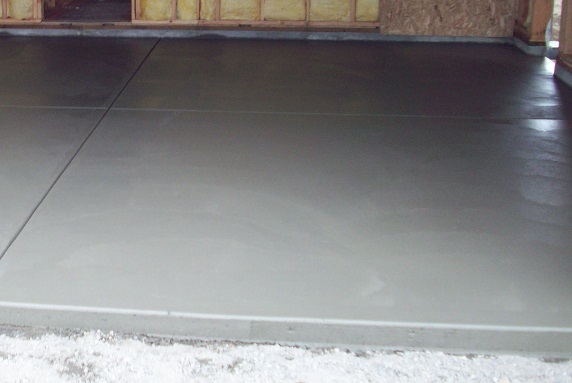 Lift and Level is Milford, Michigan’s qualified concrete repair and leveling service provider. We are fully insured and bonded, so our customers are always protected. Milford is a village in Michigan that is located in Milford Township. The small and charming village has a population of 6,175. It started with one building that was a sawmill in 1832 by Elizur and Stanley Ruggles. The village was incorporated in 1869. In 1911, the Hubbell Pond was created, then on the Huron River a dam was made, so the village would have electricity. It was also one of the first villages in Michigan to have electric lights. 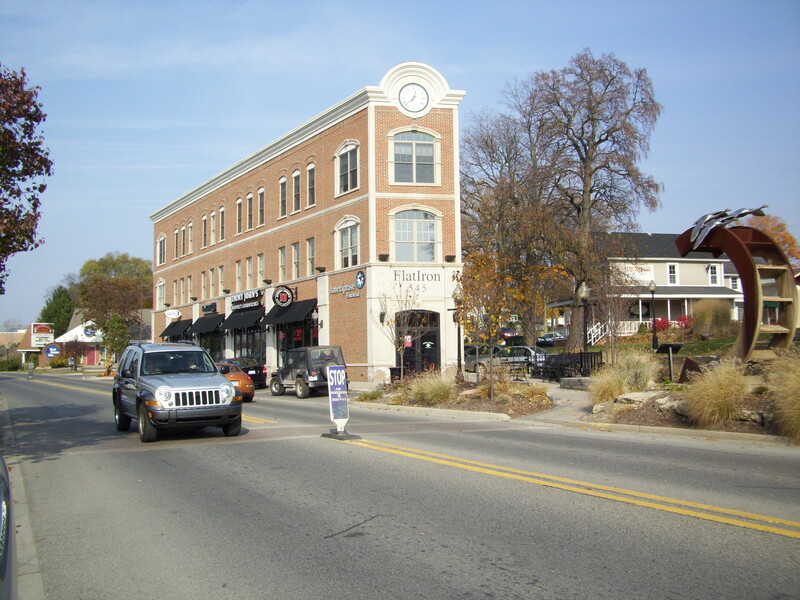 Downtown is the main attraction in the village. Downtown is on the National Register of Historic Places, and has been renovated to resemble the Old World Style. Downtown is surround by the rivers and there are over two hundred and fifty family-owned shops and boutiques. Some of the best food can be found in downtown. Visitors can enjoy Milford Sidewalk Sales annual event that is held the second weekend in July. The Sidewalk Sales can visit the shops and boutiques downtown and there will also be vendors. Some of the retailers offer up to seventy five percent off on their merchandise, so if you are wanting to do some shopping, then this is a great time to visit the city. During the summer months the Center Street Park Gazebo hosts concerts on the last Friday evening of each month. The concerts start at seven in the evening and runs until nine. If you would love to hear some great music for free in the outdoors in town, then this visitors should attend. Art lovers will not want to miss the annual Milford Memories Art Festival that is held the second weekend of August. The art festival has over 200,000 visitors each year. The festival offers civil war encampment, hot pepper eating contest, art, fishing tournament, food, vendors, and even an ice cream eating contest. Come out to the Memories Art Festival and make memories with your family. It truly is a charming village that offers excitement, fun, and relaxation. Lift and Level is the concrete repair and leveling specialists that homeowners contact for all their concrete issues. We offer a customer satisfaction on all work we do. Contact Lift and Level today and schedule a no-obligation estimate. A retired engineer need concrete leveling in Milford contacted us. He was needing concrete floor repairs in his basement after a pipe had burst last winter. He was very worried that there might be extensive damage to the foundation. We let him know that our crew would come out that afternoon, so we could check out the foundation for him. We arrived at the home and the homeowner led us to the basement. We checked everything out thoroughly and the only damage was on the floor. We gave him an estimate and he wanted us to start as soon as we could, so we started the concrete repair at that time. The crew started drilling several small holes that were about one inch into the concrete that was sunken, then we started pumping in a compound mixture of masonry into the holes. As the mixture was being pumped into the holes, the surface of the sunken concrete was slowly raised back into the original place. When the sunken concrete was even and level, the crew sealed each hole that was drilled with a mixture of cement, so the concrete would be strong, durable, and a level surface. We were able to get the floor back up from its sunken position and sealed in no time at all. 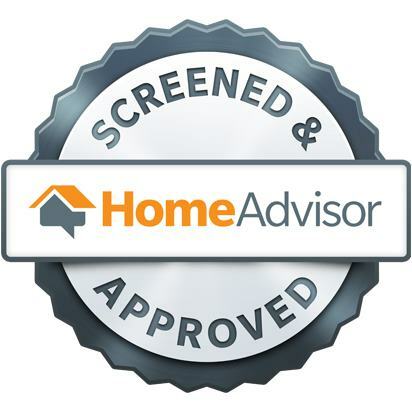 The homeowner was very thankful and was amazed at how efficient and clean the process was. He said if he knew that the cement repair was going to be that affordable and quick, he would have called us out sooner. The homeowner said he was very worried that he was going to have to have an entire new foundation built and that would have cost him thousands of dollars. He said he was very pleased that he called Lift and Level out, because we not only did the job quickly, but the concrete leveling was affordable and within his budget. The crew told him that we saved him up to eighty percent of the cost for an entire new foundation, and the homeowner’s mouth opened up wide as he didn’t realize how much that would’ve costed him. The crew told the customer that if he had any problems with the concrete leveling that we performed to just give us a call, but that rarely happens, because anytime we do a concrete leveling project the area will remain in its place and the concrete mixture is strong and very durable.